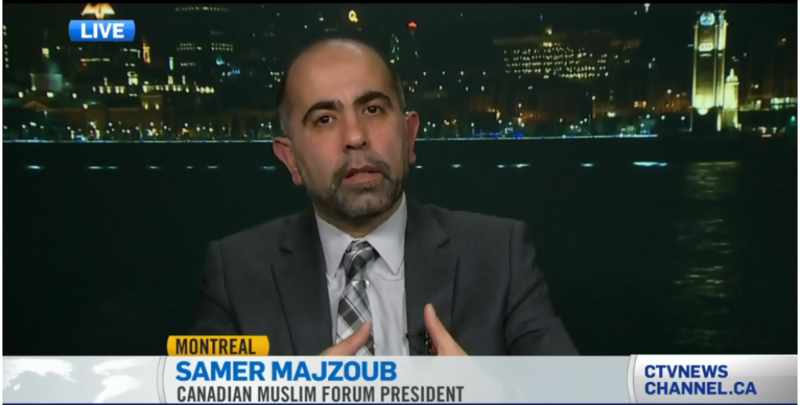 Muslim Quebecers have become victims of an increasingly dangerous Islamophobic environment. Recently, Quebec has witnessed very alarming anti-Muslim and anti-Islam rhetoric that has led to moral onslaught against citizens of Muslim faith. Such toxic atmosphere has been reflected in incidents of violence against Muslim Quebecers youth, women, men, community centers and mosques. Since the establishment of the Commission on Reasonable Accommodation in 2007 followed by Bill 94 tabled by the PLQ in 2010, than bill 60 (charter of values) presented by the Parti Quebecois in 2013, the planned PLQ programs and measures to fight what is called “religious radicalism” in 2015 and finally the promised new charter of Quebec values to be presented by the provincial government during its current mandate ending in 2018. Running contenders from different political parties in addition to existing elected officials do not hide their intentions to join their peers in either introducing or supporting regulations that target Muslims’ culture under diffident labels and excuses. The exaggeration of incidents, twisting of facts and the discriminatory campaigns against any group of citizens due to their religious or ethnic background will lead to unhealthy social harmony within any society. In Quebec, Islamophobia, has become a strong trend that needs our attention as Quebecers from all stripes of the province’s elite, politicians, media, public figures and the general public to unite to defeat unfairness and racism. Quebec human rights values are great tools to fight all sorts of bigotry and intolerance. Islamophobia should have no place in Quebec. 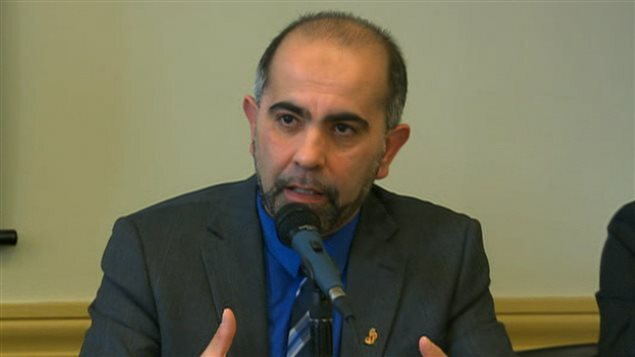 This entry was posted in article, Informative and tagged Canada Muslims, Canadian Muslim Forum, Forum Musulman Canadien, Huffpost, Islamphobia, Montreal, Quebec Muslims, Samer Majzoub by samermajzoub. Bookmark the permalink.